This book is published and was very kindly sent to me for review by Michael O’Mara Books. It is by far the most varied title within the series. It contains a huge spectrum of images within the natural and patterned themes that these books are based on. There are images of birds, leaves, feathers, flowers, fish, trees, butterflies, turtles, weather and loads more. The patterns are also really varied from yin yang symbols to waves, zentangle clouds to tree bark style patterns and so much more. 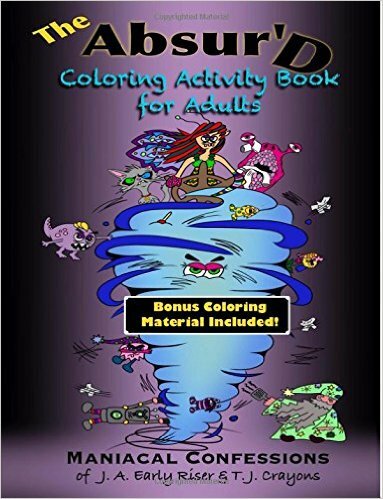 This truly is an “everything in one colouring book” sort of book. 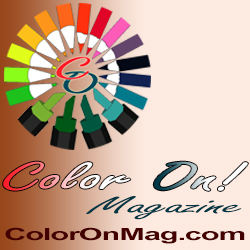 It would be fantastic for a beginner colourist, so they can find their feet and pick out genres they like to colour. This title also has the widest ranging level of intricacy and detail from teeny tiny images that you’ll need the finest of fineliners, to much chunkier images that will easily be coloured using felt-tips. The line thickness also varies drastically from spindly thin to medium/thick. This book is ideal for those of you with fluctuating conditions who can cope with intricacy some days, but need much simpler images on others. The best thing — all of that variety is in one book. 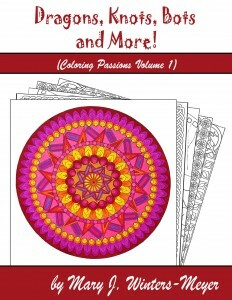 This book will adapt to your concentration level; you’ll be able to find something suitable to colour no matter how good or bad you’re feeling. 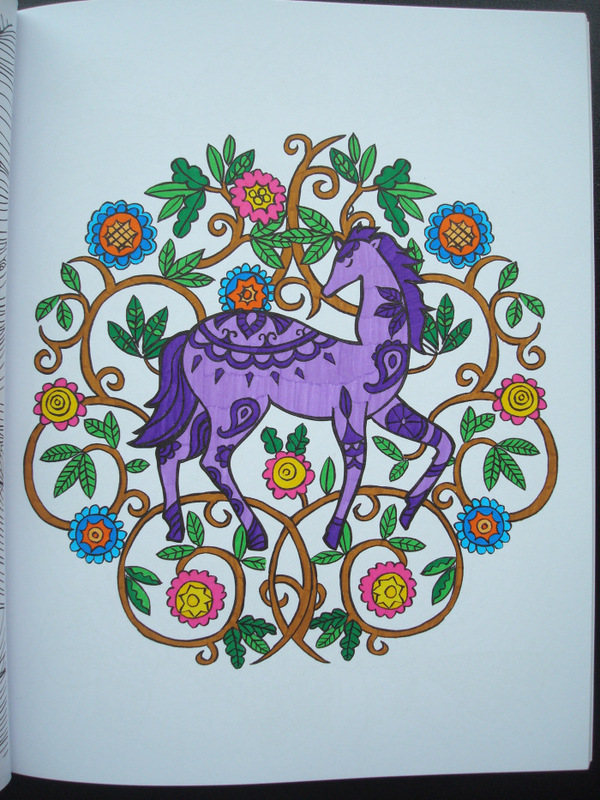 The image above was coloured using Stabilo .88 fineliners which did bleed through to the reverse image.